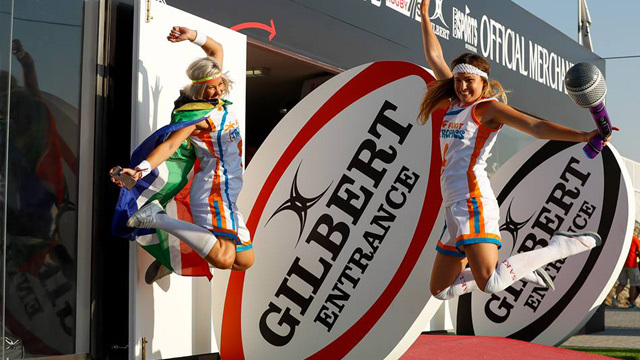 For the past 17 years, Prosports International have proudly been the official merchandiser of the Emirates Airlines Dubai Rugby Sevens. A wide selection of top quality merchandise is available to select from. As distributor for Gilbert in the Middle East we work alongside them to design and manufacture all shirts in house. Gilbert, first in 1823…foremost ever since. We also provide custom shirts and accessories for corporate customers and sponsors; we will assist you from concept, design and embroidery to delivery.